In the latest batch, I found a portrait of a man. And I was thrilled to see an identification on the back. 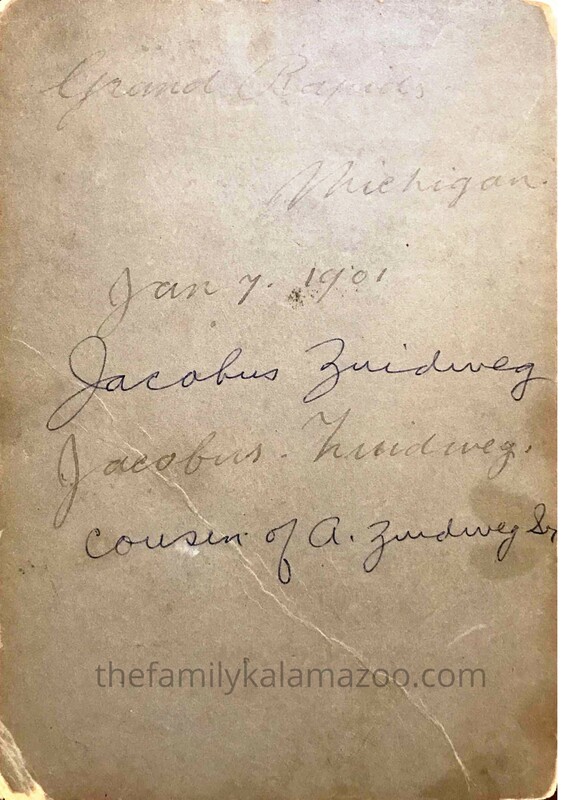 So a man named Jacobus Zuidweg was living in Grand Rapids on or around 7 January 1901! And he was a cousin of Grandpa’s father, Adrian Zuidweg, Sr. Woohoo! This made me go to my family tree on Ancestry and see who he would be related to. The only sibling of Adrian Sr’s father, Johannes Zuidweg, to immigrate to the United States was the youngest, Willem. Then what did I see? I had connected with a man some time back who was related, but his family had changed their surname to Southway. Yes, that is what Zuidweg means in Dutch! And the ancestor that we had connected on was JAMES WILLIAM SOUTHWAY, born 16 August 1880 in Goes, Zeeland, Netherlands. He passed away on 12 December 1922 in Detroit. Funniest thing: my connection had used this exact portrait for James’ “headshot” on Ancestry. I wonder if he knows his name? Going to message on Ancestry! It looks like Jacobus/James had a brother named Adriaan/Adrian who did keep the surname Zuidweg. He passed away in 1949 in Kent County, Michigan. 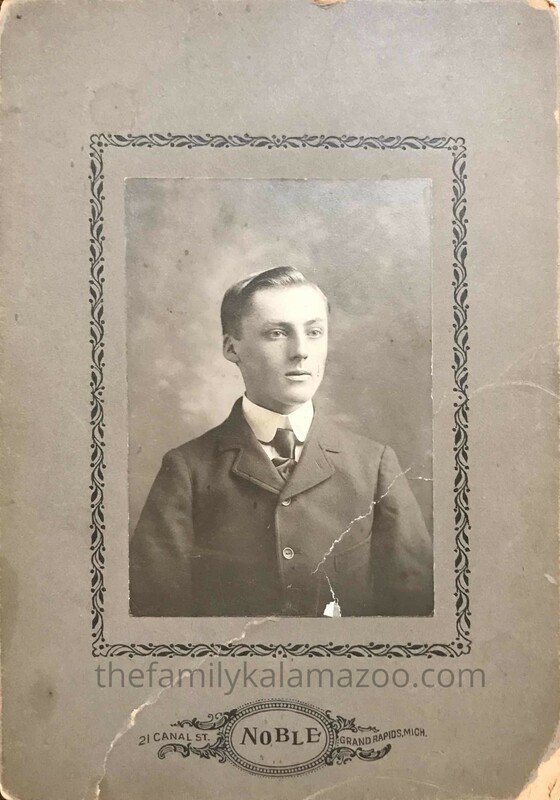 I am guessing that James moved from Grand Rapids to Detroit some time between 1901 (when he was 21) and 1914 (when he was 34) because he married and had children in Detroit, plus as I mentioned above, he passed away in that city. James is my first cousin, 3x removed. 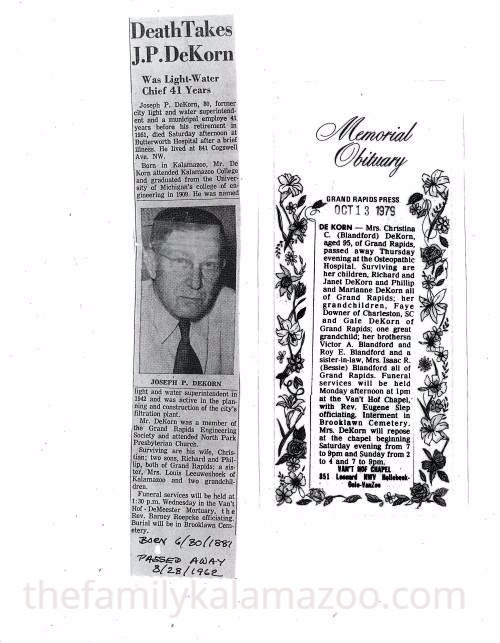 the obituary came in, and I also heard about Nellie from my uncle who knows a lot about the family history. SEE UPDATED INFO BELOW THE HEADSTONE PHOTO!!! I had not been able to find anything on Nellie for years, although I had seen her image in the family photo when I was still in college. She is in the front row, on our left, wearing glasses. Peter and Nellie are in the center of the front row and my great-grandfather Charles Mulder is to his mother’s left (our right). Thanks to Find-a-Grave I found Nellie’s headstone and the year of her death. But what was her life like after her mother died in 1932? The family story is that she wound up in an institution. But where? And who went to visit her? Was she happy? Couple this information with what is remembered by my uncle. He says that Nellie had Down syndrome and “was the happiest person in the family. She always remembered everyone’s name and gave the best hugs!” She stayed for periods of time with relatives in Grand Rapids and also with my great-grandfather in Caledonia. My uncle believes that Nellie’s grave was probably handled by the children of my great-grandfather’s youngest brother, “Uncle Pete.” To make clear: both great-grandpa and Pete were brothers of Nellie. Pete was a gravestone engraver, in fact, and died at age 64 of silicosis. Add this lung disease death to the tuberculosis deaths in the family, and it seems the Mulders were plagued with lung troubles. Pete was a gravestone engraver, in fact, and died at age 64 of silicosis, four years before Nellie’s death. Add this lung disease death to the tuberculosis deaths in the family, and it seems the Mulders were plagued with lung troubles. 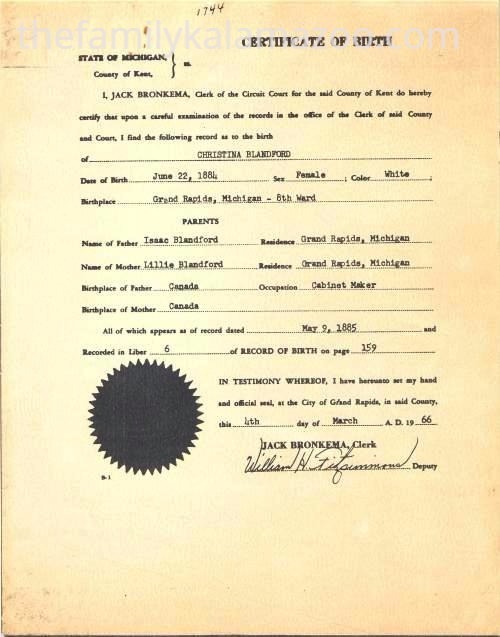 I don’t have a death certificate for Nellie (or her brother Pete, for that matter). But the obituary makes clear Nellie died in a nursing home. Whether this was the “home” she was living in or a nursing home because she needed medical care, I don’t know. Seventh Reformed Church has been in existence for well over a century. Our congregation was organized on May 1, 1890. It was the first church of reformed persuasion on the west side of Grand Rapids. The first services were held at a temporary building located on Jennette Street between Twelfth and Leonard. In 1892 a new church building was completed, located on the corner of Jennette and Leonard. Seventh, being a Dutch immigrant congregation, held all services in the Dutch language. In 1905 the first evening service was held in the English language, but not continued until 1919. Later in 1929 the morning service was also held in English, preceded by a Dutch service. In 1942 the Dutch service was moved to the afternoon and then in 1947 it was discontinued. Our present church building was dedicated on June 18, 1952. In 1969 the East wing containing the pastor’s study, offices, Chapel and classrooms were completed. In 1989 as we began celebrations for our Centennial Year, another extension to the building was added in the form of a large foyer on the West side with more classrooms upstairs. Eventually I expect to find the death certificates for Nellie and Peter and other members of the Mulder family. Part of the problem is that the Grand Rapids certificates do not seem to be readily available. They are quite expensive at $20 each, and I have to rely on staff to locate them. When Peter Mulder contacted me, he had a treasure that involved Jan Mulder and also my great-great grandfather, Pieter Mulder. After the death of his wife Neeltje, Pieter wrote to his brother Jan in the Netherlands. And here is the beautiful and heart-breaking letter. It is with sadness and a heavy heart that I must tell you my wife has died October 12th. It’s a heavy day for me Jan, there I have a daughter who always must be under my eye . She is not trusted to just go out unless a person familiar is with her. Oh, what I am missing Neeltje, she was everything to me. As children, we came together and we have been almost 48 years together, so we shared so much in life. 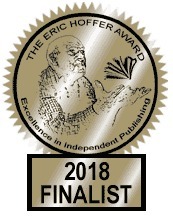 Now I am just about to the end all alone. Fortunately that Neeltje has passed away with the assurance that she went to the father House above. Often, she prayed for salvation of this earthly life, yet she could not leave us because she knew I would be left behind with our daughter. God gives my strength to the heavy loss. I can not go longer Jan, write soon back to your brother. I’m moved now and living with my oldest son on the farm that gives me a little resistance. I will admit that this letter made me cry. I felt so bad because it sounds like Neeltje had suffered for a long time, which was why she prayed for salvation. Also, that Pieter felt worried about his youngest daughter. And I was so happy to see that Pieter felt close to Jan, his younger half-brother, even though they had been separated as children and had not seen each other in decades (because Pieter was in the U.S. and Jan was not). I was also happy to hear that he was content living in my great-grandfather Charles Mulder’s home. Thinking about Neeltje’s health caused me to look for her death certificate, but I do not have it. If I can’t find it online, I might have to order it. Pieter and Neeltje’s daughter must come in a later post as I have much to research about her. Pieter himself died in 1953 after moving between his children’s homes for 21 more years. I originally started this blog because of the wealth of photographs and glass negatives I had in my possession that once belonged to my grandfather’s uncle, Joseph Peter DeKorn. This post is a revision and update of the 2nd post on this blog. “Uncle Joe” was born to Richard DeKorn, local building contractor and brick mason, and Alice Paak DeKorn June 30, 1981, in Kalamazoo, Michigan. When he lived in Kalamazoo, he was an enthusiastic photographer, capturing scenes and people in Kalamazoo in the very early 1900s. Most of the photographs by Joseph which I have were taken between 1903 and 1918. His draft registration for WWI is dated September 12, 1918. 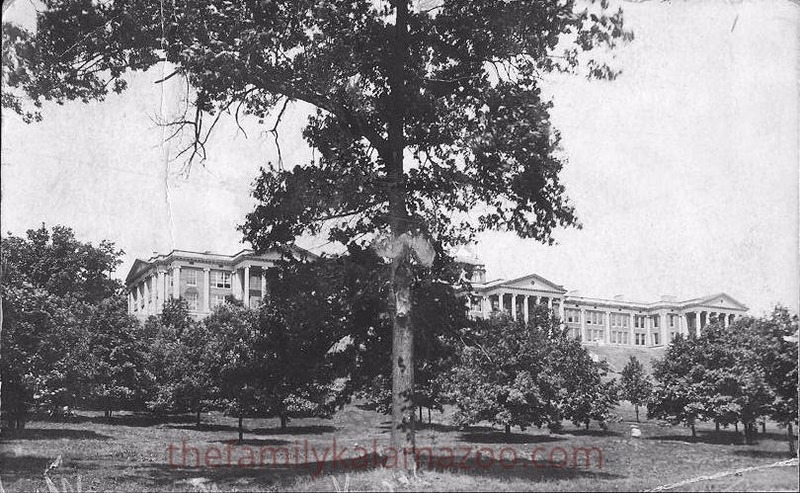 He graduated from Kalamazoo College and the University of Michigan Engineering School in 1909. Joe was a hydraulic engineer and worked for the City of Grand Rapids for over 30 years. 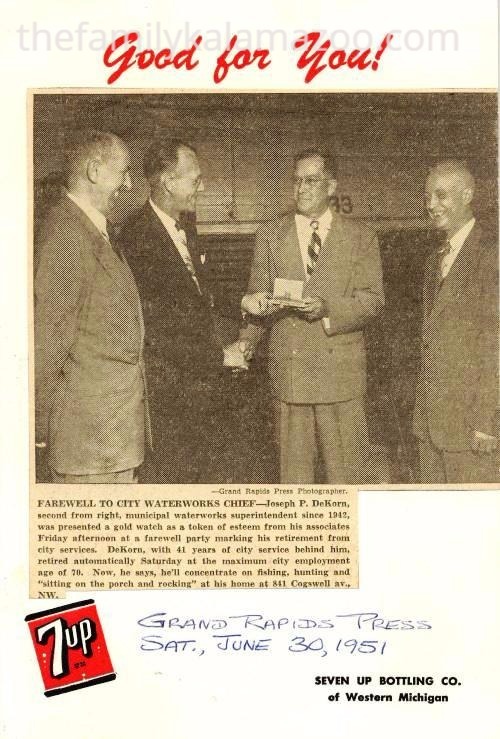 He retired as Superintendent of the Grand Rapids Water and Light Company. 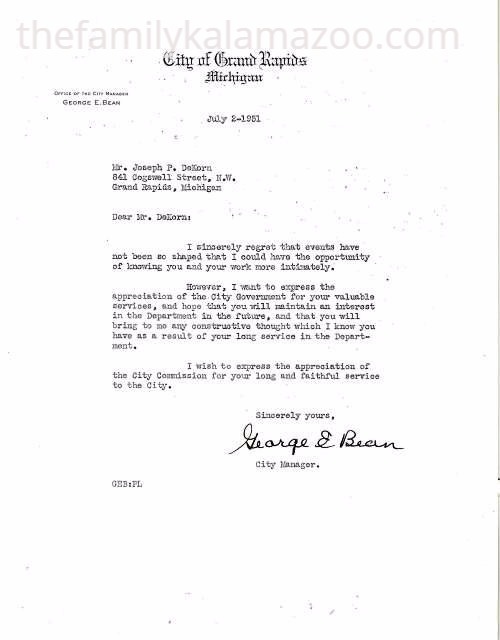 Here is a commendation letter from the City Manager upon his retirement. Joe married Christina Blandford on December 9, 1919 in Kalamazoo. He was 38 and Christina was 35. She was born June 22, 1884 in Grand Rapids, Michigan. 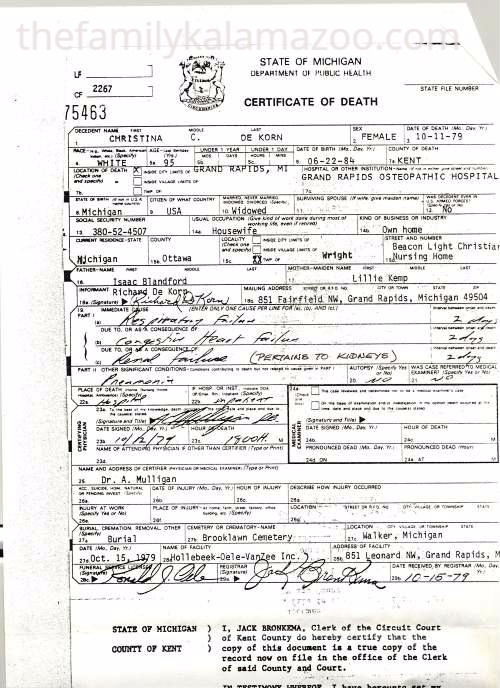 Christina’s parents were Isaac Blandford and Lily Kemp, both born in Ontario, Canada. She graduated from Western Michigan Normal College (now Western Michigan University in Kalamazoo). She was a school teacher and taught at Walker Township School, District #1 (later known as Fairview School) and Godfrey School in Grand Rapids. Tena and Joe resided during their lifetime at 841 Cogswell Street, NW, Grand Rapids, Michigan, just three houses from the Blandford family homestead. The couple raised their two sons, Richard and Phillip in Grand Rapids, Michigan. Richard was born on January 29, 1920, and Philip Eugene was born on August 4, 1922. Joe worked as a hydraulic engineer or filter engineer for the City Water & Light Department, Grand Rapids. He passed away on March 24, 1962. Joseph died March 24, 1967 in Grand Rapids and Tena died October 11, 1979 again in Grand Rapids, Michigan. Unfortunately, I don’t remember Uncle Joe as I was too young, but I remember Aunt Tena as an elderly widow. She was memorable for her intelligence, kindness, fine china teacups, and her elegant and decorative old-fashioned handwriting (see postcard above). 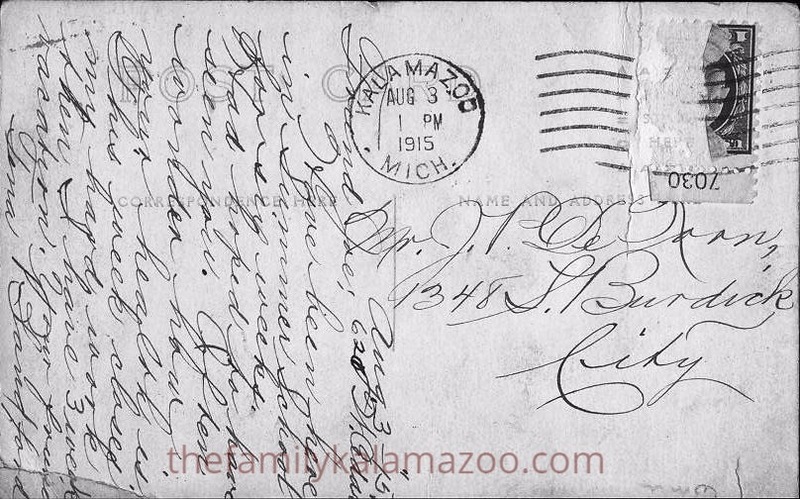 The header photo (above) of the Kalamazoo flood in 1904 and the photos of downtown Kalamazoo from this post are some samples of Uncle Joe’s photographs.